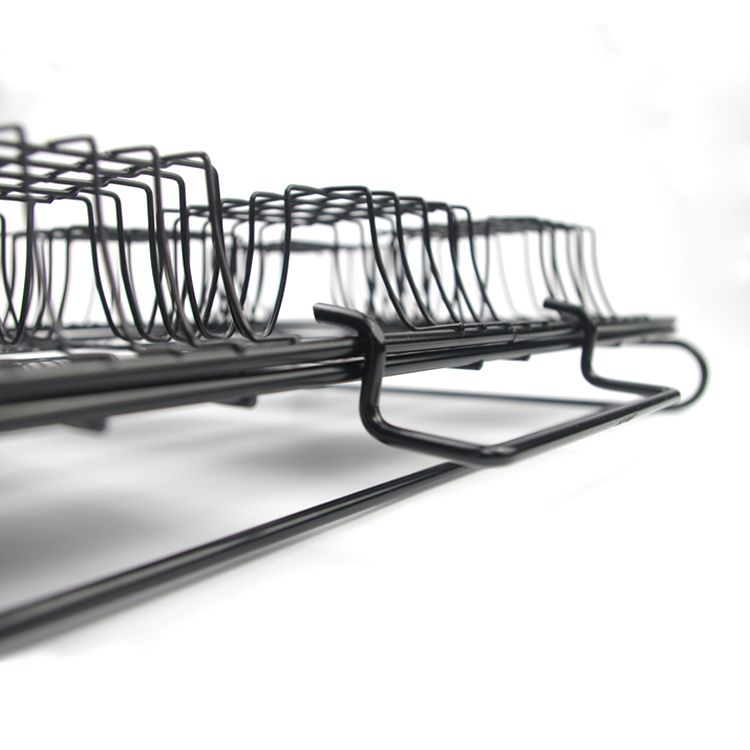 The S`more Grill Rack takes work out of making perfect s`mores. Have fun experimenting by including different candies with the chocolate and marshmallow, because whatever is between the graham crackers will melt deliciously together.With 6 site for cooking ,help you grill the cookies once time!Sweet creamy marshmallow, crunchy toasted Graham Crackers and soft melted chocolate. Mmmm. Simply stack, lock and place on your grill or in your oven and be the hit of any barbecue, picnic or party. Innovative culinary tools are the Cuisinart signature. 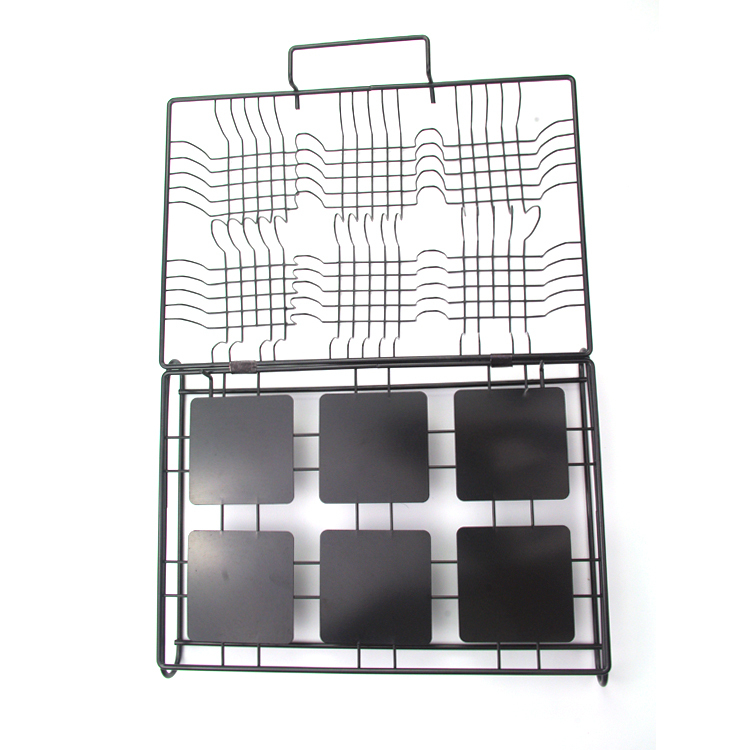 Looking for ideal S'more Maker Grill Rack Manufacturer & supplier ? We have a wide selection at great prices to help you get creative. 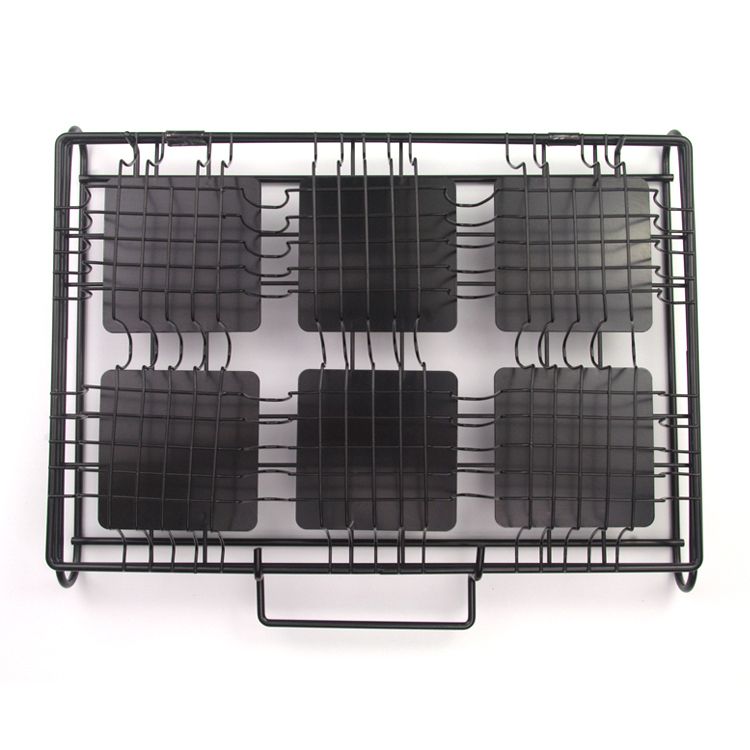 All the Bbq Grill Rack Smore are quality guaranteed. 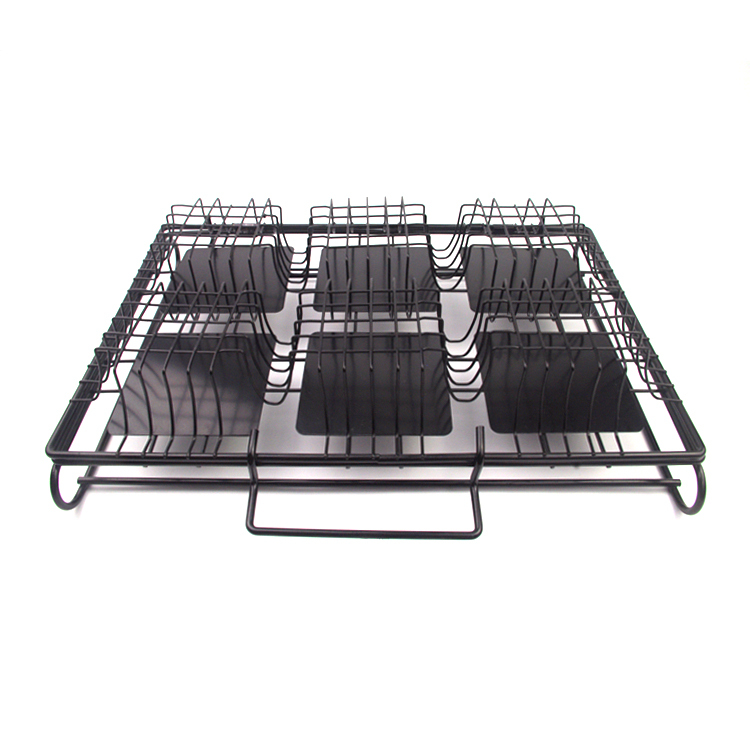 We are China Origin Factory of Chocolate Marshmallows Candies Grill Rack. If you have any question, please feel free to contact us.